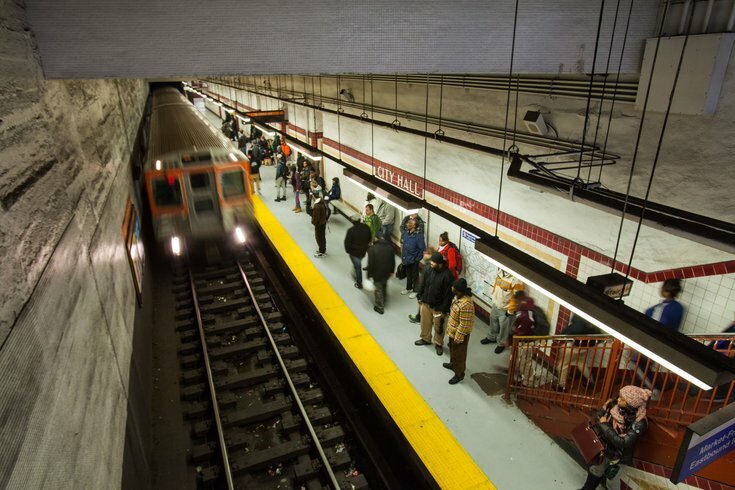 The SEPTA board approved on Thursday the transit authority's operating and capital budgets for the fiscal year beginning July 1. The $1.4 billion operating budget increases the bottom line by 3 percent from Fiscal Year 2016, but does not include a fare increase. SEPTA postponed its scheduled fare increase until next year because it did not want a fare increase to coincide with the launch of SEPTA Key, its long-anticipated, new fare payment and collection system. The operating budget provides funding for the everyday costs of operating SEPTA's transit system. The $548.63 million capital budget provides funding for to cover infrastructure improvements, replacing aging transit vehicles and expand capacities to accommodate growing ridership. Among the more prominent projects expected to begin in the next year: launching SEPTA Key, purchasing new hybrid buses and replacing the Crum Creek Viaduct, a span along the Media/Elwyn Line that dates back to the late 1800s. To view the full budget documents, click here.